10748 E. 116th Street, Fishers, IN 46037. 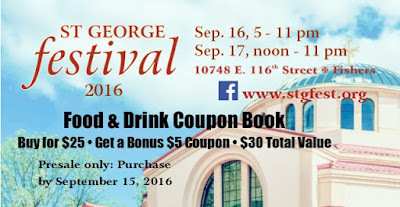 St. George Festival presents a heritage of faith, hospitality, good food, music and crafts from our roots in the Holy Land, the Middle East and the cultures that make up our congregation. The family-oriented festival includes Middle Eastern foods, live music, dancing, silent auction, and a children’s carnival. 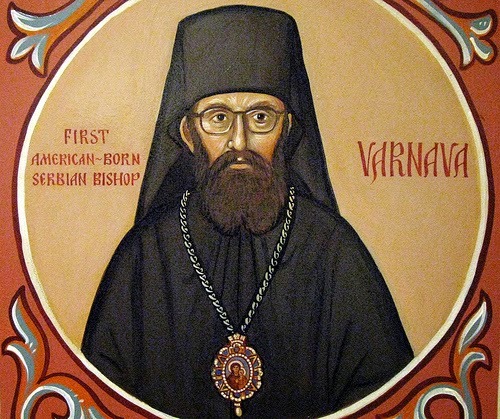 Church tours will explain the church’s Byzantine architecture and iconography painted by team of Greek iconographers.